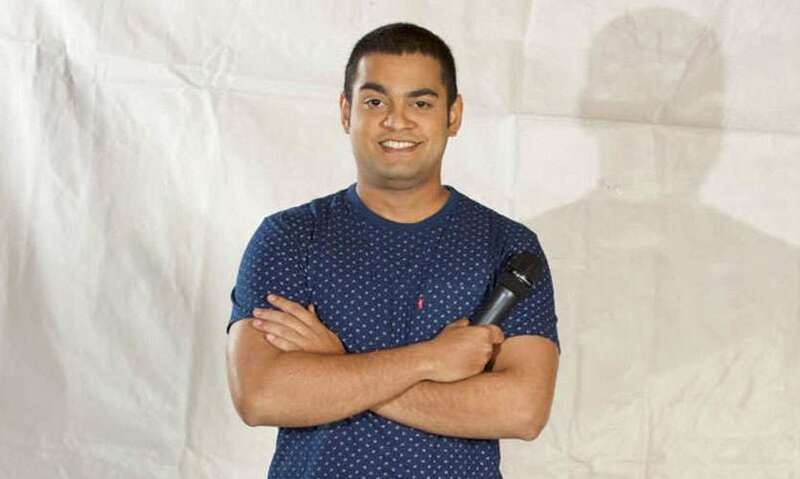 Freddy, a series of stand-up comedy performances that took Colombo’s theatre lovers by storm is back again as a One-Night Stand special this July. 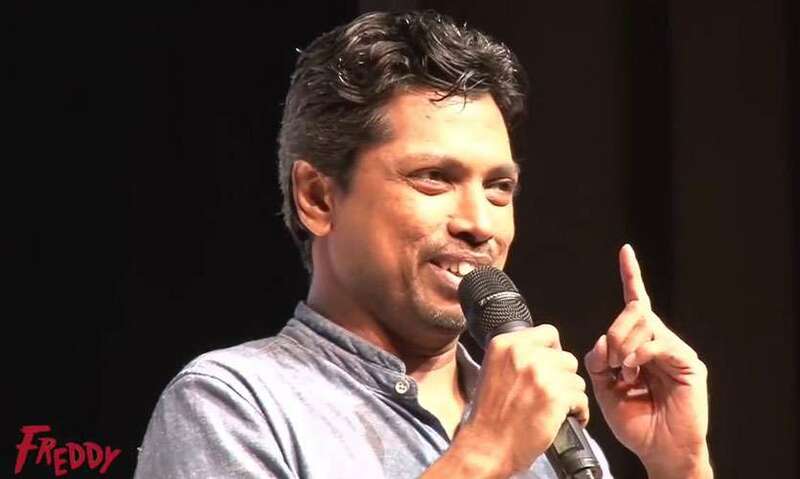 Introducing the concept of stand-up comedy, Freddy became popular among the crowd after the Puswedilla also directed by Feroze Kamardeen. The show in July is quite special in many ways, one being that it will be staged at the Temple Trees ballroom. Continuing from last year, next month’s show will more or less be the same outline of skits except for a few additions. From Muslim weddings to bombs, buriyani, alcohol addiction, illegal immigration, to how people react to prawn action-stations to well-known and lesser-known secrets of popular schools in Colombo, Freddy will definitely be a fun-filled evening with many messages for you to take back home. According to Feroze, stand-up comedy allows the performers to take upon a series of issues unlike in a traditional play. Hence it could fit in as a mainstream form of entertainment. Freddy – One Night Stand is written and directed by Feroze Kamardeen and produced by Sirraj Abdul Hameed and Ashan Munasinghe. For those of you who haven’t been able to catch a glimpse of Freddy or would want to see what Freddy is up to next, you are requested to head over to the Temple Trees on July 7. The show starts at 7.00pm and tickets are available on http://www.444.lkor at the Iconic Centre at the Dialog Head Office.